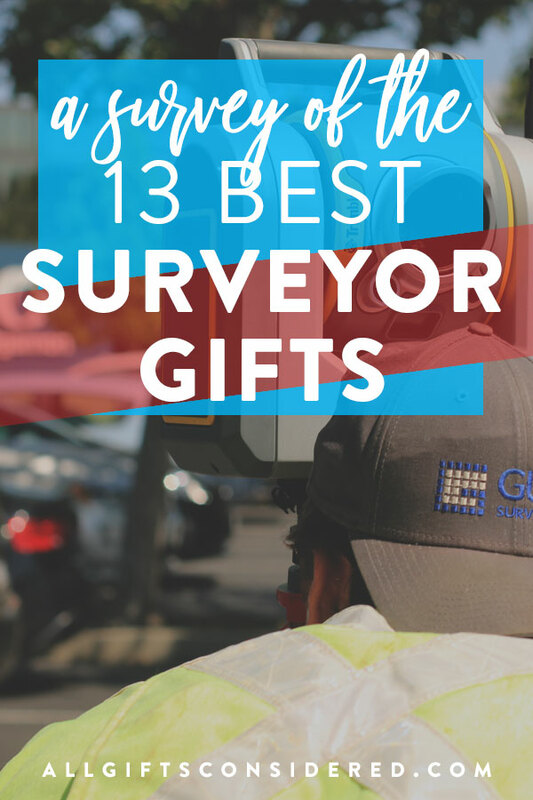 Whether it’s a birthday, Christmas, graduation, a promotion, or retirement, these land surveyor gifts are the best choices for anyone who has, is, or will be paying their dues in this occupation of spatial precision. It may get cold outside, but your coffee won’t in this amazing (and personalized!) tumbler travel mug. Custom laser etched with any text or logo, these stainless steel cups feature double walls with a vacuum-sealed interior that ensures your drinks stay boiling hot (or freezing cold) for hours on end. We also have a huge variety of tumbler colors and sizes that you can get custom engraved with any text or logo you like, no minimum and with generous bulk discount rates. Check them out here. 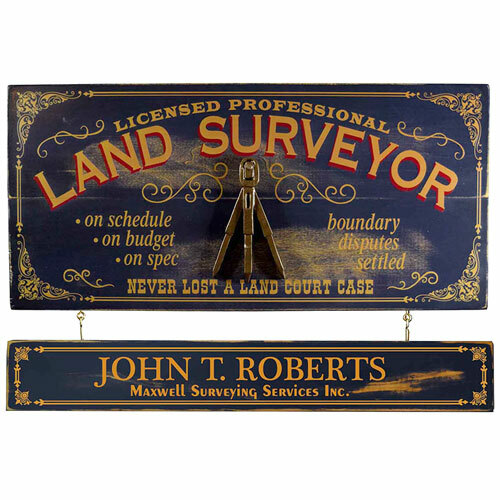 A Northwest Gifts Original, this contemporary-yet-rustic personalized wooden surveyor plaque is a beautiful combination of craftsmanship and laser engraved precision. 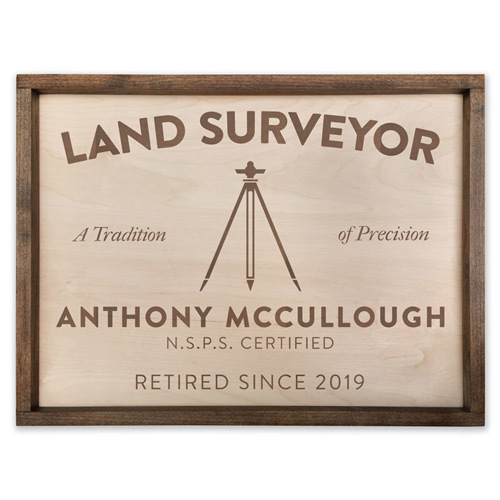 Handcrafted in our Oregon shop, this sign features a walnut-stained alder wood frame and birch ply centerpiece laser etched with a surveyor theme that is both modern and timeless. You can personalize any part of the sign you like, and it is available in two sizes plus an option to personalize further with a hanging name board. The perfect surveryor gift idea! This walnut wood keepsake box is real walnut, made in the USA, and completely customized for the land surveyor in your life. As such, it makes a great commemorative gift for any special occasion, including graduation, advancement, and retirement. It includes a personalized engraved name plate and can optionally be customized on the glass (yes, glass, not acrylic!) top-opening lid. Land plots, building plans, architectural blueprints, city zoning documents… the list could go on. 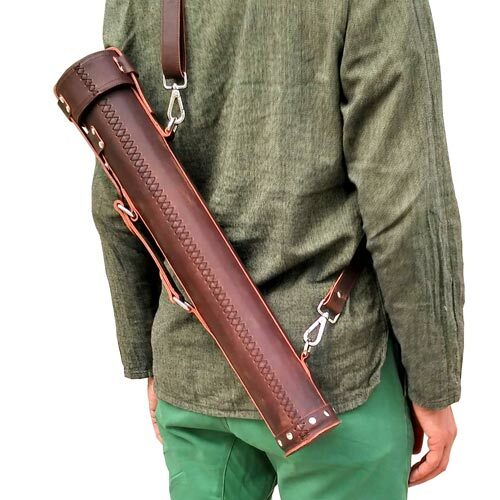 Protect those plans and keep your land surveyor lookin’ good with a premium leather document tube. 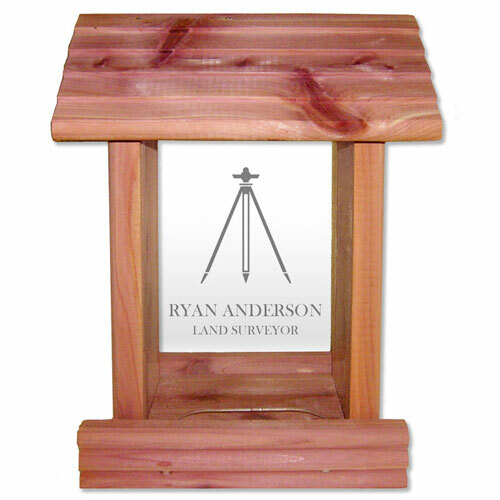 If your land surveyor is the outdoorsy type, consider a custom engraved cedar wood bird feeder. 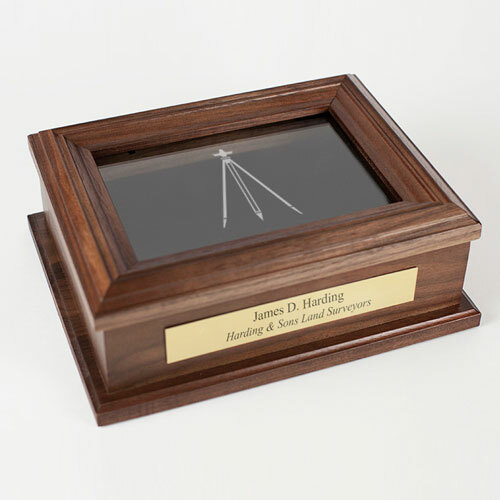 This can be laser etched with the surveyor’s name, company logo, theodolite, or whatever else you want. A well-filled bird feeder will draw wildlife close in, whether it’s hung at home or at the office. 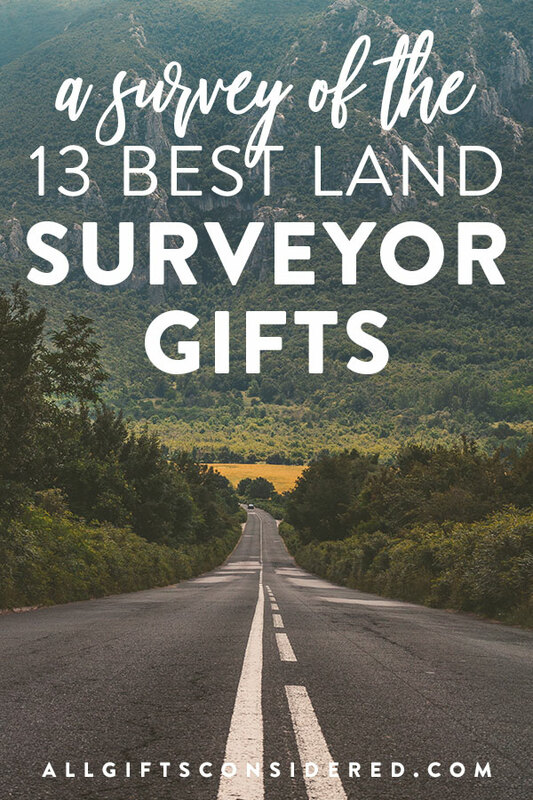 This is truly a unique gift idea for a land surveyor! 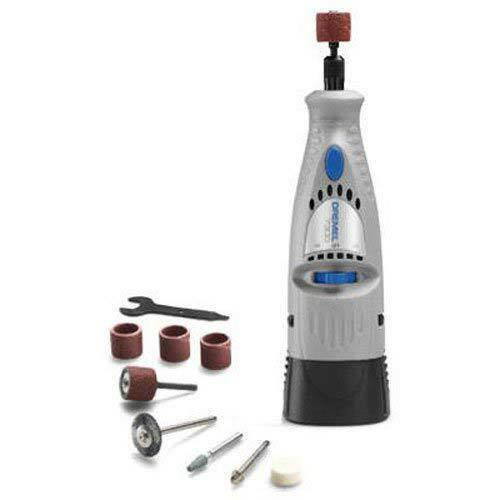 A cordless dremel will come in handy for fixing and gerry-rigging all sorts of things. This is especially important for surveyors who are working out and about all the time, and have to rely on their wits and whatever they can find in their truck. Maybe the land surveyor in your life has always appreciated a good scotch. Well, why not provide the means to get into home aging of classic spirits? 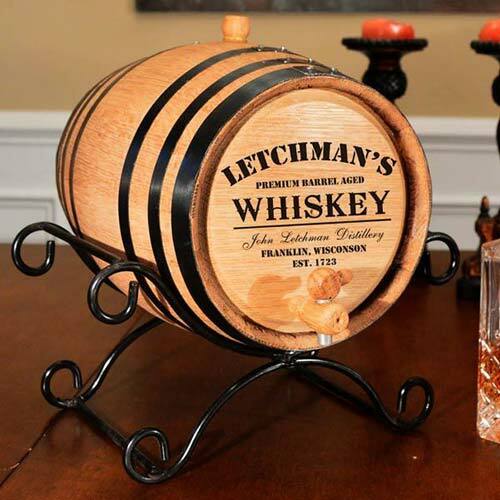 These oak barrels are made with American White Oak and a medium interior char to age and flavor whiskey, wine, rum, tequila, and more with that special barrel-aged flavor. A great DIY kit that includes custom engraving on the barrel head. For many people, cooking and puttering about in the kitchen is a form of relaxation. To boot, the end result is something healthy and delicious. Or at least delicious. 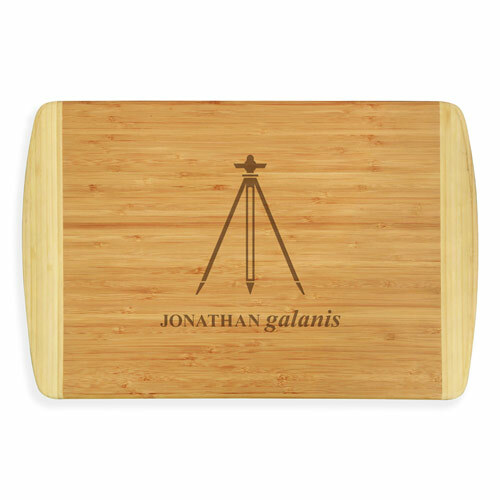 If you know a land surveyor who likes to unwind by cooking up great meals, give the gift of a beautiful custom engraved cutting board. This is a uniquely personalized gift. It’s totally one-of-a-kind, yet it will be put to use every day when slicing fresh-baked bread for a sack lunch sandwich, dicing vegetables for homemade stew, or any other slicing, dicing, chopping, or cutting kitchen tasks. 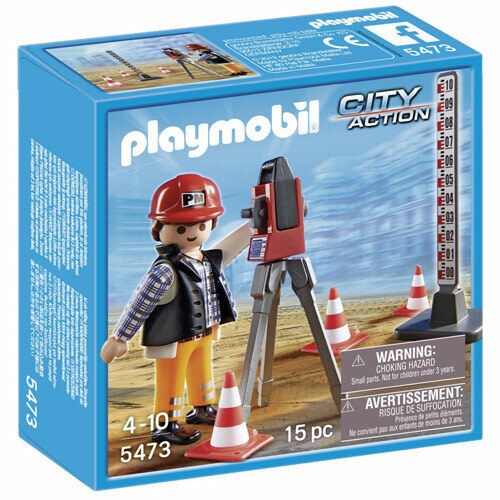 What’s not to love about this fun Playmobil surveyor figurine set? This is the sort of thing that will bring a smile when they unwrap it, but you’ll find it glued to their dash or displayed on their office desk for years to come. 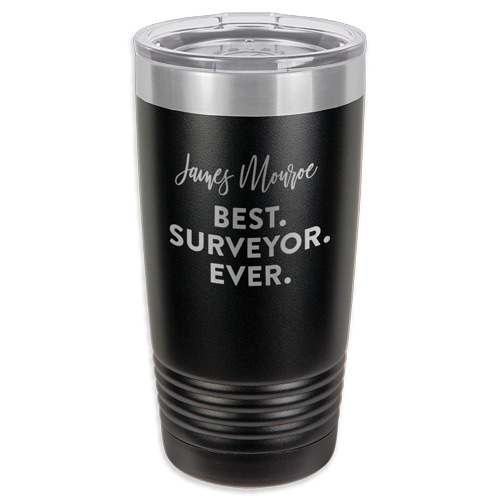 The perfect surveyor gift for the fun and lighthearted professional. This is a simple, rustic, and personalized gift idea. A wall-mounted bottle opener is the perfect accent for the home bar, man cave, garage, or back porch. 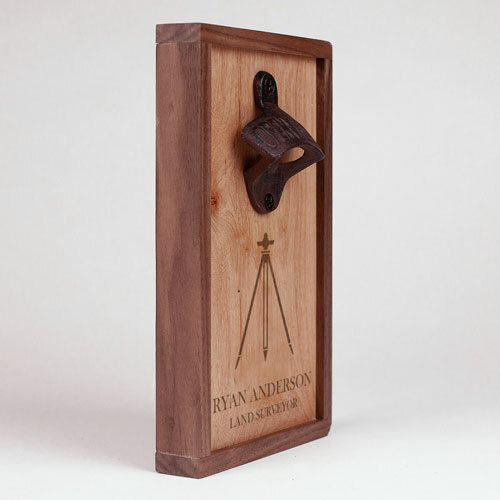 Handcrafted in the USA from solid wood and custom engraved to order, the surveyor in your life will put this gift to good use. This American-made leather wallet presents a slim and convenient way to carry the little items a surveyor needs to be effective in their work. 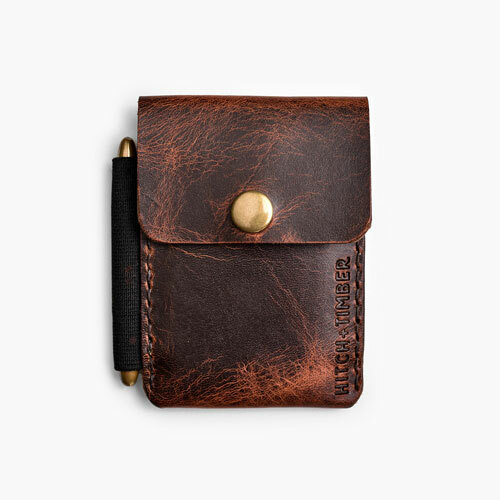 The compact design, incredibly, holds a pen and notepad along with space for cash, credit cards, and identification. 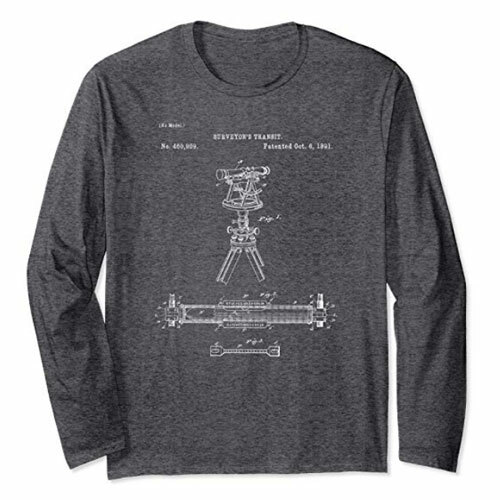 The surveyor’s transit, in old-fashioned sketch detail, on a comfy long-sleeved t-shirt. This is a nice gift idea for the surveyor in your life – the one who loves the nerd elements of surveying and also will appreciate the warmth offered by the long-sleeve tee.